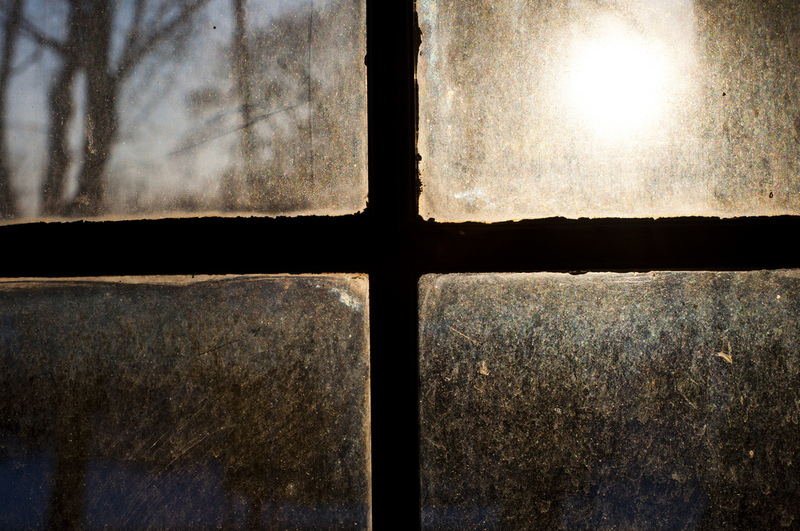 Sealing cracks around windows is one way to conserve energy and save money. Image: romeom, Flickr. Energy waste reduction programs in Michigan are expected to save customers nearly $1.1 billion in utility costs, according to a recent report. The Public Service Commission report found that waste reduction programs in 2017 saved nearly 1.6 million megawatt hours of electricity and more than 5.5 billion cubic feet of natural gas. The programs help customers identify ways to conserve energy, such as tips for more efficient lighting, free pickup for recycling old appliances and cash rebates for installing energy-efficient appliances. Electric companies and gas utilities spent more than $308 million on the programs, according to the report. “For every dollar spent on these programs, customers can expect $3.51 in savings,” said Nick Assendelft, the public information officer for the Public Service Commission. Utilities help homeowners make their homes more energy-efficient and save money. DTE Energy will send an energy specialist to help a homeowner find out where the home uses the most energy and to identify what can be done to save it, for example. It can be simple things like sealing cracks around windows and doors, or bigger things like home upgrades with better windows or a high efficiency furnace, Assendelft said. “It’s a whole host of efforts to eliminate energy waste which will subsequently help reduce energy bills,” he said. Michigan is doing a pretty good job compared to other Midwest states when it comes to energy conservation, said Martin Kushler, a senior fellow with the American Council for an Energy-Efficient Economy. Even still, he said, utility companies can and should be doing more. “The leading states are doing twice as much to conserve energy,” he said. The states leading the way are typically in New England or along the West Coast, including Massachusetts, Connecticut, Vermont, California, Washington and Oregon. Financial assistance programs help with the costs of making a home or business more efficient. “Michigan Saves operates as a green bank,” said Tanya Baker, the marketing and communications manager for the nonprofit organization that offers one of them. “We offer affordable financing through grants and favorable loans to make improvements easy and affordable. Michigan’s energy waste reduction standard was created in 2008 and amended in 2016. It requires all providers of electric and natural gas to implement energy-saving programs. Kushler said interest in the programs and demand by customers often exceeds the funds utility companies put into their energy waste reduction programs. Some low-cost ways to improve energy efficiency include cleaning or replacing air filters, shading the home’s air conditioning unit, switching to energy-efficient light bulbs, lowering the temperature on the water heater and installing a programmable thermostat. Since its establishment in 2009, Michigan Saves has provided financing for more than 20,000 people across all 83 counties, Baker said. Michigan Saves has financed over $175 million for energy efficiency improvements, Baker said. The money comes from the organization’s loan loss reserve, which is the credit enhancement that enables the network of lenders to offer affordable, below- market rates and terms to customers. Assendelft said everyone doing their part helps other people as well and people controlling their own utility costs ultimately helps everybody’s utility costs stay manageable. For more information on how to make your home more energy-efficient, visit https://www.michigan.gov/mpsc/0,4639,7-159-52495—,00.html.